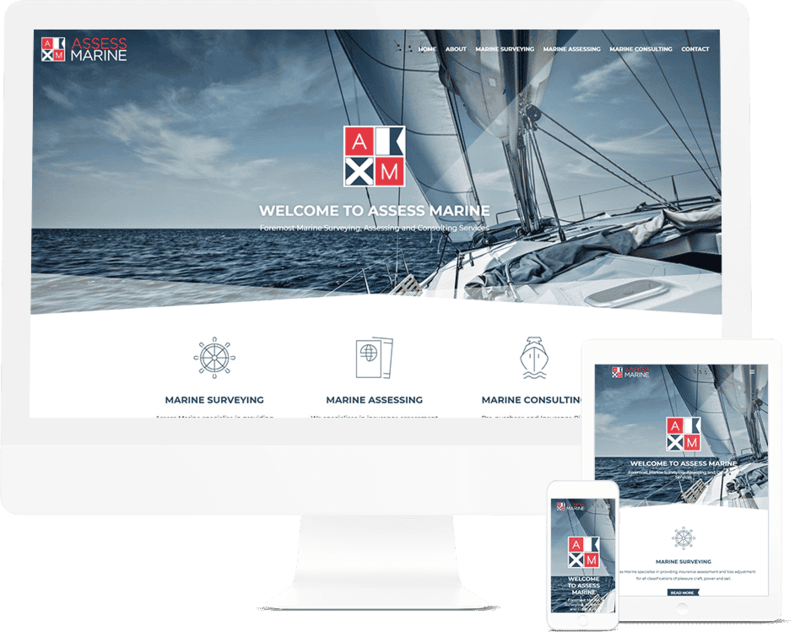 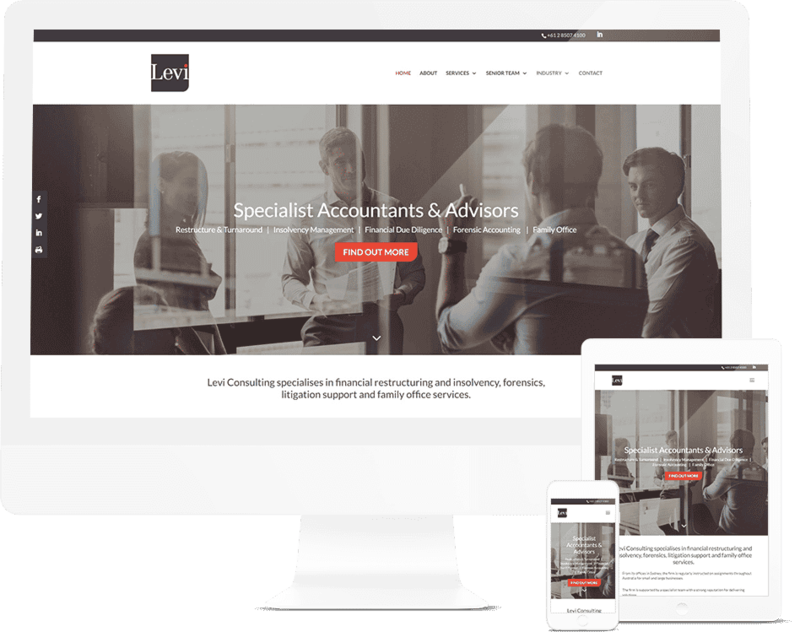 Hit the ground running with a stylish and professional business website with one of our Website Packs. 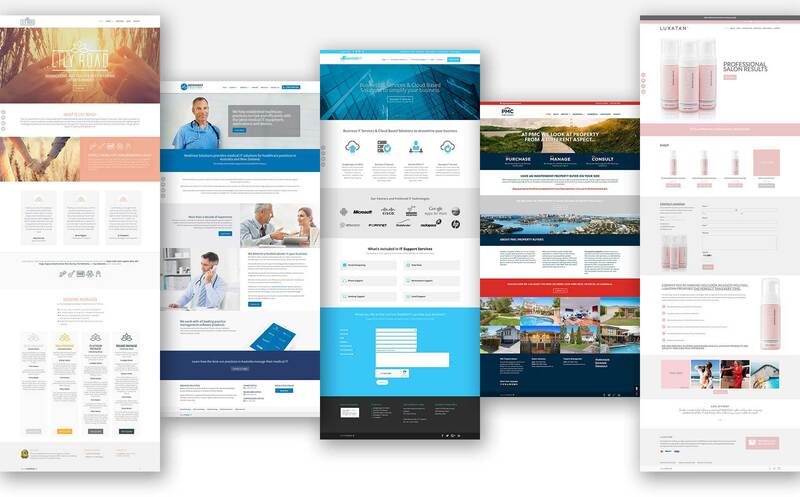 With so much competition online nowadays, it has never been more vital to have a website presence that showcases your Sydney based business in the most professional light. 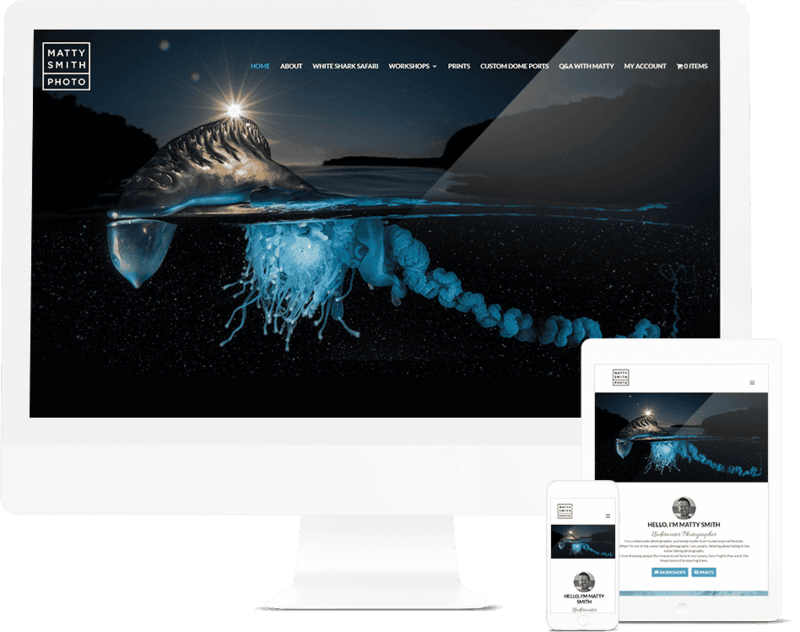 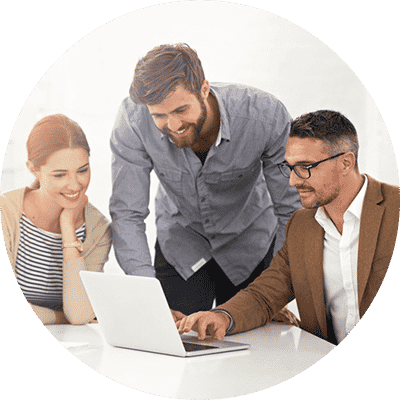 The team at Pixel Fish are Sydney’s Business Web Design experts and have delivered amazing websites for hundreds of businesses across Sydney and around Australia since 2011. 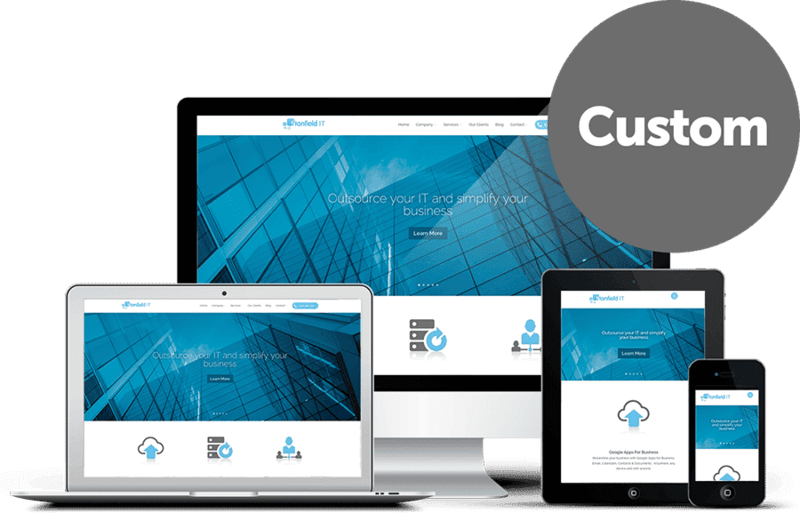 Our team know how to ensure your website effectively communicates with your audience and turns your website visitors into paying customers.